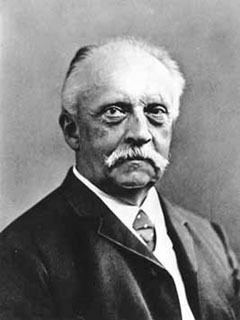 Helmholtz was born in Potsdam the son of the local Gymnasium headmaster, Ferdinand Helmholtz, who had studied classical philology and philosophy, and who was a close friend of the publisher and philosopher Immanuel Hermann Fichte. 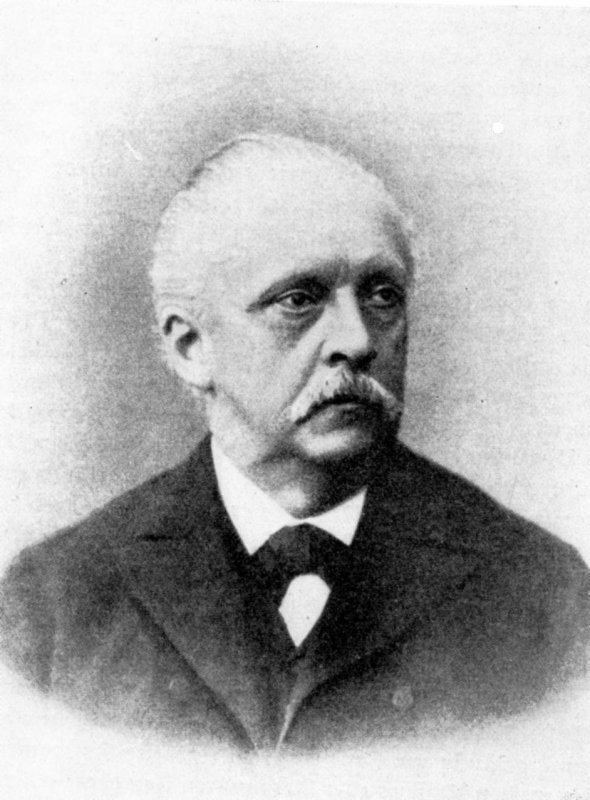 Helmholtz's work is influenced by the philosophy of Johann Gottlieb Fichte and Immanuel Kant. He tried to trace their theories in empirical matters like physiology. 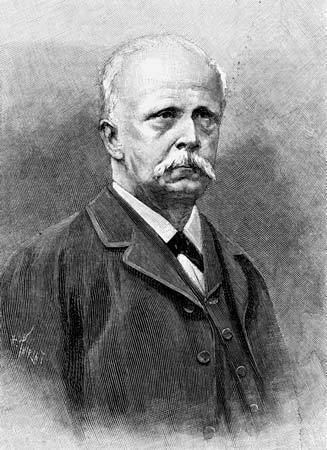 Helmholtz's first academic position was as a teacher of Anatomy at the Academy of Arts in Berlin in 1848. He then moved to take a post of associate professor of physiology at the Prussian University of Königsberg, where he was appointed in 1849. In 1855 he accepted a full professorship of anatomy and physiology at the University of Bonn. 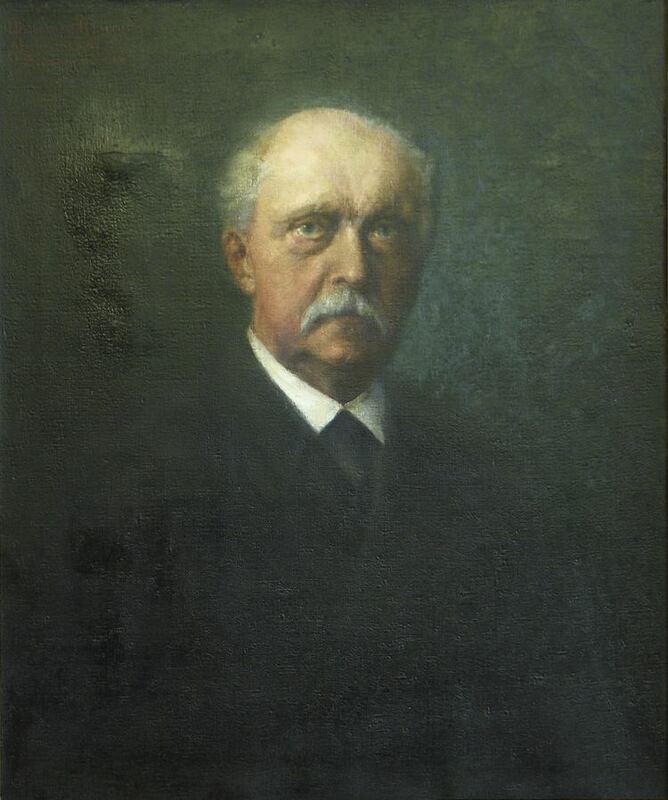 He was not particularly happy in Bonn, however, and three years later he transferred to the University of Heidelberg, in Baden, where he served as professor of physiology. 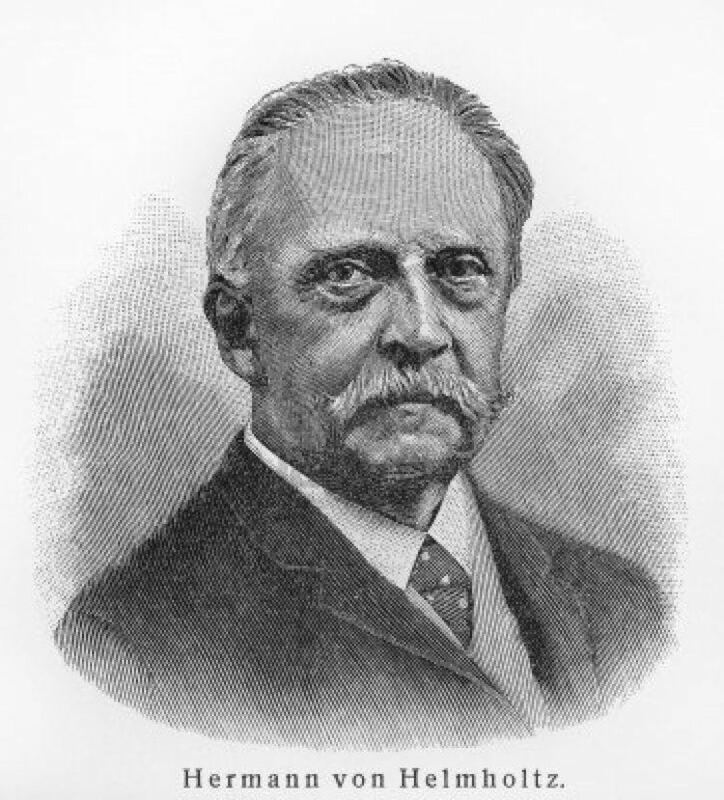 In 1871 he accepted his final university position, as professor of physics at the University of Berlin. 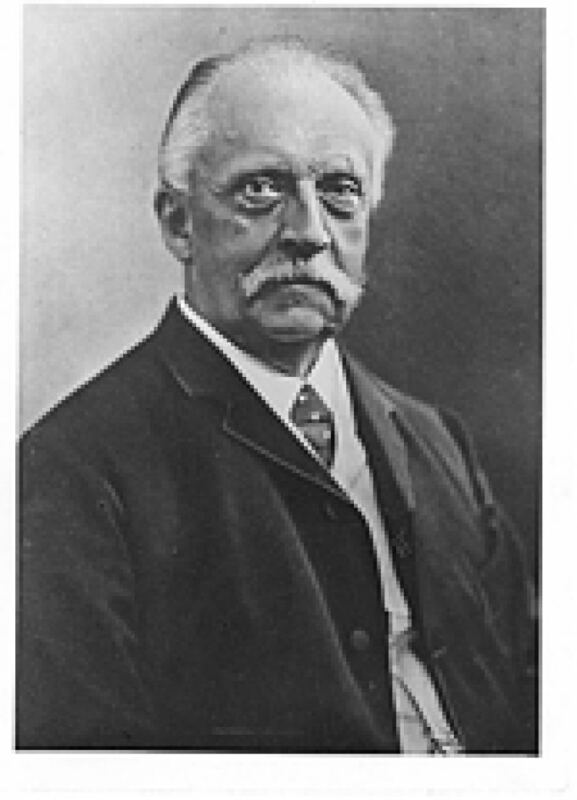 The sensory physiology of Helmholtz was the basis of the work of Wilhelm Wundt, a student of Helmholtz, who is considered one of the founders of experimental psychology. He, more explicitly than Helmholtz, described his research as a form of empirical philosophy and as a study of the mind as something separate. 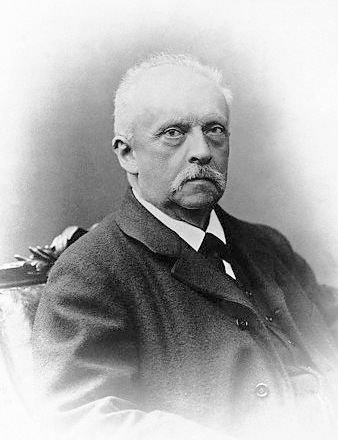 Helmholtz had, in his early repudiation of Naturphilosophie, stressed the importance of materialism, and was focusing more on the unity of "mind" and body. Helmholtz studied the phenomena of electrical oscillations from 1869 to 1871, and in a lecture delivered to the Naturhistorisch-medizinischen Vereins zu Heidelberg (Natural History and Medical Association of Heidelberg) on April 30, 1869 titled On Electrical Oscillations he indicated that the perceptible damped electrical oscillations in a coil joined up with a Leyden jar were about 1/50th of a second in duration.